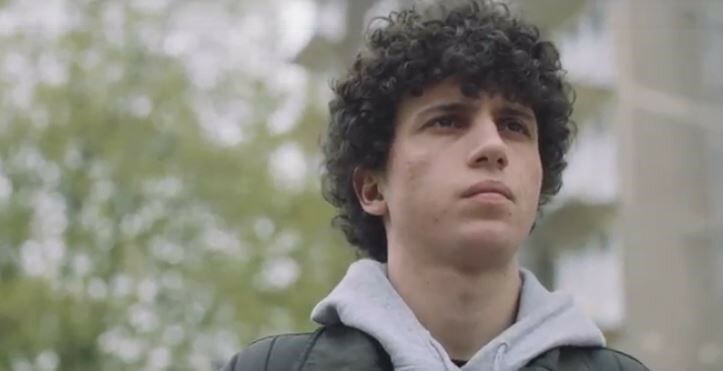 A short film about the influence of a foster carer on a teenage boy was recently shortlisted for an award by the Royal Television Society. ‘There was a boy’ was produced by Coventry City Council’s Fostering Service in a collaboration with 15 other council fostering services, to encourage more foster carers to come forward. The film was shortlisted for the Midlands region Royal Television Society awards, for the best ‘Short Form’ category which includes short films, adverts, music videos, and documentaries. Since its premiere in May, it has been viewed thousands of times across a variety of channels, including being screened at an ‘Awareness-film’ festival in Hollywood. The film shows how foster care can impact on a teenager’s future at a critical time in their life and change their life path. The short film also shows how this can be so rewarding for the foster carer, knowing that they have helped to make such a difference. By the councils working together as part of a consortium, each authority was able to have a high quality short film, at a low cost to each. Members of the Fostering Team went to the awards ceremony at Birmingham Town Hall last week (20 November) along with other members of the consortium. The film can be viewed on the Council’s website. Due to the rise in the number of children being unable to live with their birth families, Coventry City Council need more people to come forward to open their homes and provide a safe, stable and loving environment for a child or young person who are likely to have experienced difficult period in their lives.